Every year in the middle of July the American Sportfishing Association puts on a business convention aimed at industry insiders. Called the ICAST convention, this year the event was in Orlando, Florida and attracted the largest group of tackle manufacturers, tackle buyers, retail outlets, professional fishermen and outdoor media on record. It seems the state of the “Fishing Industry” is better than it has been in recent years and the future looks bright for America’s favorite pastime. Historically this convention was mostly about hooking up manufacturers with tackle buyers from the nation’s most prominent retail outlets and chains. 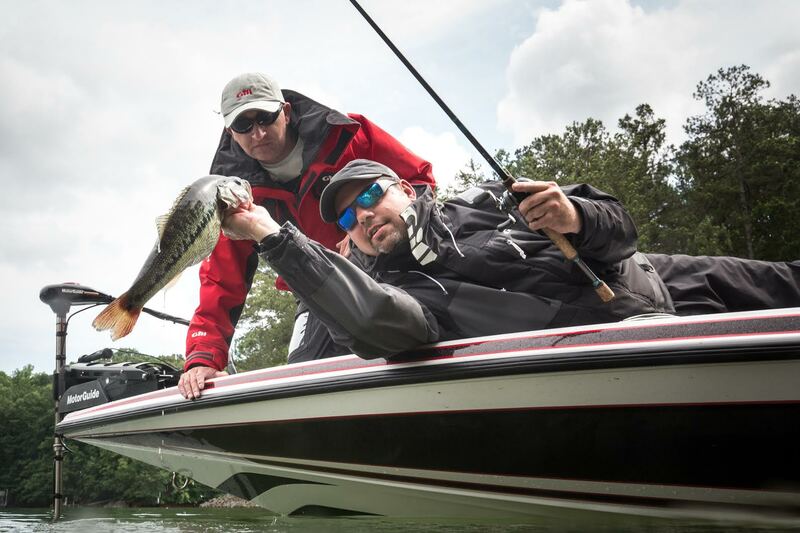 These days, most of the major buying of fishing tackle takes place months before the ICAST convention. Instead, ICAST has become a “marketing show” that focuses more on new products and getting the word out to the media. Sales may have taken a back seat to marketing, but the ICAST show is no less important to the industry. The ability to focus the “who’s - who” of both fresh and saltwater fishing under one roof is a huge part of why fishing continues to flourish in America. The Fishing 411 crew showed up in Orlando with three full days worth of appointments to discuss sponsorship packages for 2016 and beyond. Most of our time is spent in meetings, but we did find enough time to check out some of the coolest new fishing products for 2016.
commonly fished by Great Lakes salmon anglers. 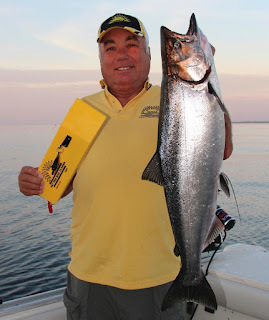 The Leaders in Trolling Technology, also known as Off Shore Tackle recently introduced yet another in-line planer board. 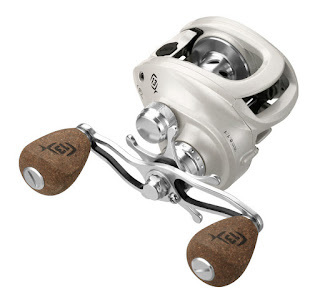 This one called the SST Pro Mag was designed to handle heavy trolling gear like copper line, lead core line and diving planers. Larger in size than other in-line boards in the Off Shore Tackle line up, the SST Pro Mag comes factory equipped with both the OR18 Snapper Release (tow arm) and OR16 Snap Weight Clip (back of board) that are coveted among anglers who fish both braided lines and monofilament lines. The SST Pro Mag provides anglers great outward coverage even when trolling with exceptionally long leads of copper or lead core line. Like all Off Shore Tackle in-line boards, the releases can be interchanged as needed to meet any trolling situation. For more details, visit www.offshoretackle.com. New fishing baits are always a buzz at ICAST and for 2016 there is no shortage of noteworthy introductions. A few that caught our eye include the new Rapala Scatter Rap Tail Dancer. Spring boarding off the highly successful Scatter Rap series that features an unique diving lip design that provides crankbaits an erratic action, including the Tail Dancer in this progress makes perfect sense. Available currently in a No. 9 size, this bait will no doubt become highly popular with walleye and smallmouth bass fishermen. For more information look into www.rapala.com. 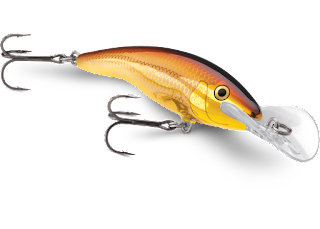 New from Yakima Bait, the overwhelmingly successful Mag Lip series of “slip beat” action wobbling crankbaits has been expanded to include a new 2.0 version ideal for stream trout, walleye, smallmouth bass, kokanee and other small to medium sized sport fish. Currently the Mag Lip is available in over 40 color options and five different sizes including the 2.0, 3.0, 3.5, 4.5 and 5.0 versions. To learn more check out www.yakimabait.com. Straight from Poland, Salmo Fishing Lures is expanding on the popular Hornet series of baits with the new Hornet 6.5. This bait is slightly larger than the popular Hornet 6, but features a wider and longer diving lip that promises to make the new Hornet 6.5 a splash among walleye trollers. What sets the Hornet series of baits apart is they feature Salmo’s exclusive “lifetime guarantee” that states if for any reason the lure breaks, fails to run true or fall apart, Salmo will replace the lure free of charge. To learn more visit www.salmofishing.com. Fishermen in the Great Lakes region literally live in their rain gear. Even on sunny days, we “suit up” to keep waves, spray and the cold at bay. At ICAST a company normally associated with sailing not fishing, made a splash in the fishing business by coming to market with three lines of rain gear called the FG1, FG2 and FG3. Gill is a British company and respected name associated with high end sailing gear that has recently set their sights on the sportfishing markets. The FG1, FG2 and FG3 are all three breathable and 100% waterproof garments designed to provide anglers serious protection from the elements. Designed to meet three price points, the FG1 provides 100% waterproof and breathable performance at competitive pricing. The FG2 and FG3 are aimed at the touring professional angler or serious amateurs who fish with an exceptional passion. For more information check out www.gillfishing.com. A company known best for producing ice fishing rods and reels, is expanding in a big way into open water fishing. The company that pulled hard water fishing out of the “ice age” is now offering rods and reels designed for open water bass, walleye, panfish, musky and in-shore saltwater fishing. The entire staff of 13 prides themselves on producing products that innovate and excel in every category. You won’t find anything in the 13 line up that copies another brand, but you will find items that take open water fishing to a new level of performance. To fully appreciate what 13 has to offer, you need to pick up one of these rods in your own hands. Sold exclusively at pro shops like Jay’s Sporting Goods, the 13 brand is growing rapidly and will soon be mainstream across all categories of fishing. For more details, visit the site www.13fishing.com. These featured items are only a fraction of the new products coming your way for 2016. The best way to see these products and more in person is to visit a premium pro shop like Jay’s Sporting Goods of Clare and Gaylord Michigan. These new products will start showing up in the fall of 2015 and by spring of 2016 all of these items will be widely available.